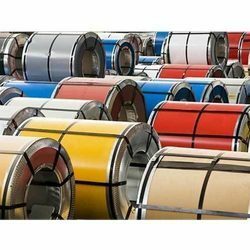 Our organization is well-known for providing Color Coated Coil which is developed in compliance with industrial standards. For years we have been engaged in offering Multi Color Coated Coil. This has huge industrial usages and is highly demanded in the market. Coil coating is the most advanced techniques used in the continuous application of an organic coating on to a flat metal substrate in the coil form. 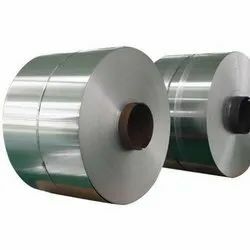 Coil coating is one of the most advanced techniques in continuous application of an organic coating on to a flat metal substrate in a coil form. Base Metal: Cold Rolled & Hot Dip Galvanised.